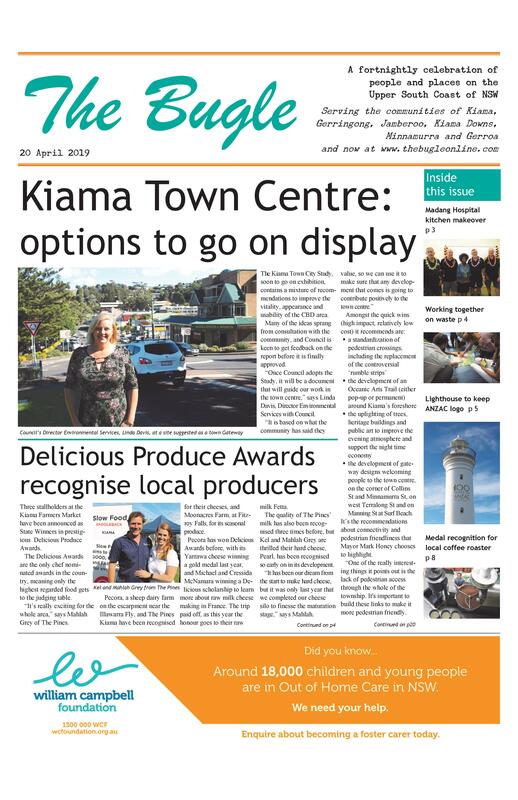 After discussion of the DA for the redevelopment of the Kiama Village shopping centre to include an ALDI and an expanded carpark at the November meeting of the Central Precinct, serious concerns were noted about traffic issues. the impact of a secondary traffic access point on Meares Place, a cul de sac behind the Village. It is proposed that deliveries will be made to the shops (excluding ALDI and Woolworths) via there, in addition to access for the second level of parking. The Precinct is to make a submission calling for a redesign of these aspects.